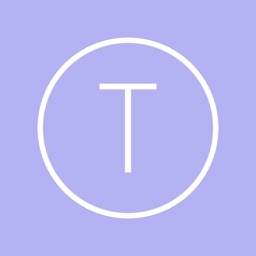 Able2Extract - PDF Converter with OCR by Investintech.com Inc. 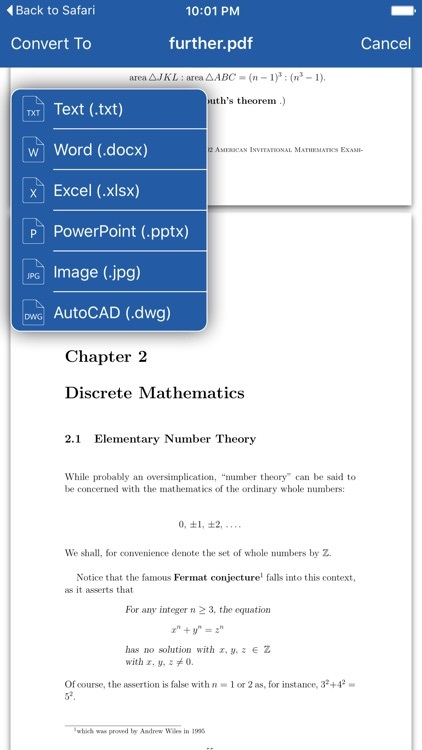 Convert from PDF to Microsoft Word, Excel, PowerPoint documents, and edit them with Office for iPad or other editors. 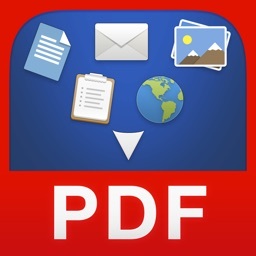 You can also convert your PDFs to images or AutoCAD files, as well as various file formats to PDF. 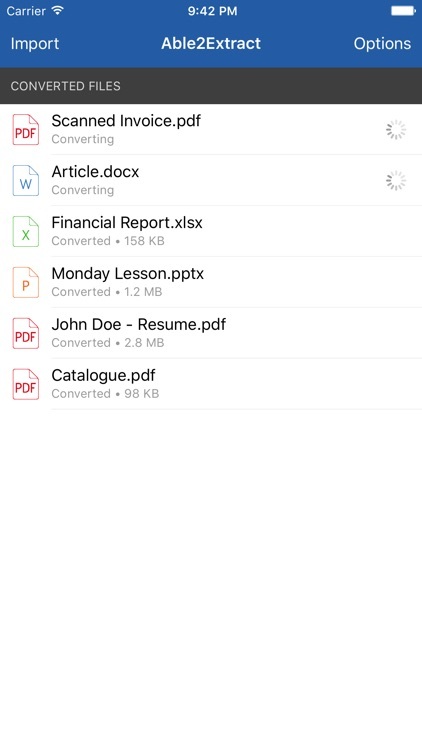 Able2Extract PDF Converter for iOS is an incredibly fast and accurate, easy-to-use and lightweight app for converting from PDF (and to PDF) on the go. Cutting-edge conversion technology combined with powerful servers provides accurate, reliable and high quality PDF conversion output. 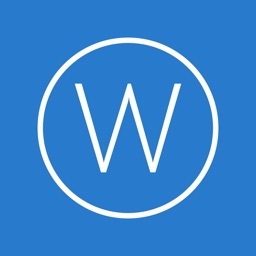 Scanned documents can be converted as well, thanks to our powerful OCR engines - one of the best out there. 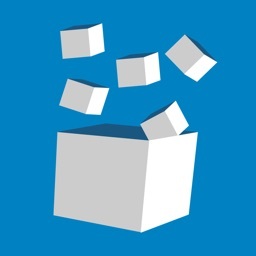 • Import and convert files from your mobile device, email, or other online storage services such as Dropbox, GDrive, and OneDrive. Your comments, ratings, feedback and any suggestions on what you’d like to see in future updates are deeply appreciated and welcome!